Successful Sporty Woman Raising Arms Towards Golden Beautiful.. Stock Photo, Picture And Royalty Free Image. Image 36177363. 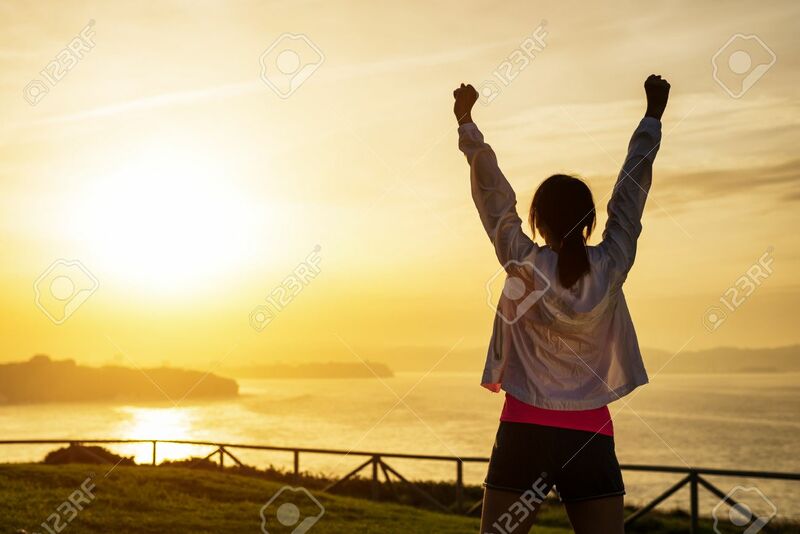 Stock Photo - Successful sporty woman raising arms towards golden beautiful sunset and sea. Female athlete celebrating sport success and goals. Healthy lifestyle and freedom concept. Successful sporty woman raising arms towards golden beautiful sunset and sea. Female athlete celebrating sport success and goals. Healthy lifestyle and freedom concept.